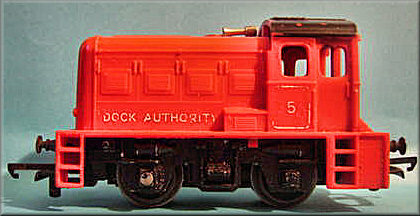 My parents realised how much I enjoyed my Hornby O gauge clockwork set as a 4 year old in 1964 , so for Christmas 1965 I received a Tri-ang electric train set with a P5A transformer ( always called a transformer in those days' never a power controller or any other accurate descriptions). 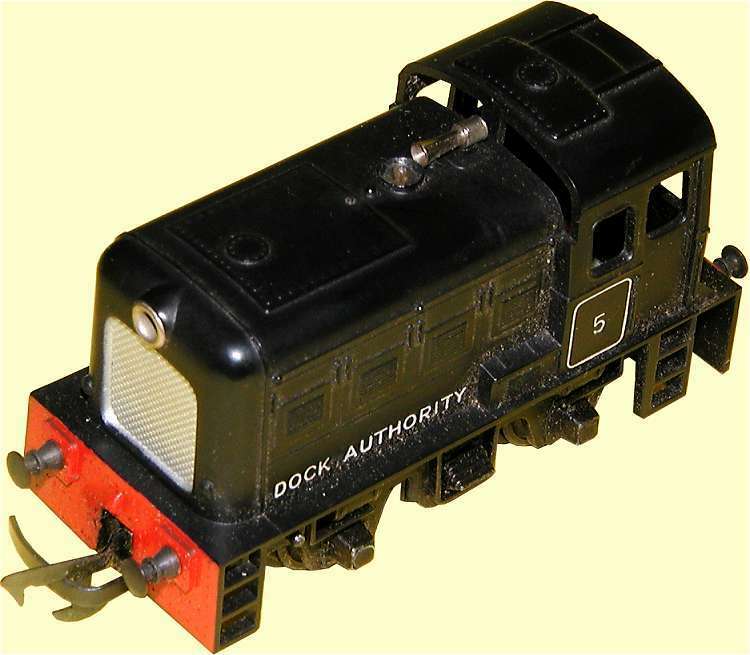 The set contained an oval of Super 4 track, power clip, uncoupling ramp, the quaint miniature corked bottle of Shell oil, an R10 open wagon, R14 fish van, R16 brake van and ... ( can you hear a fanfare playing ? 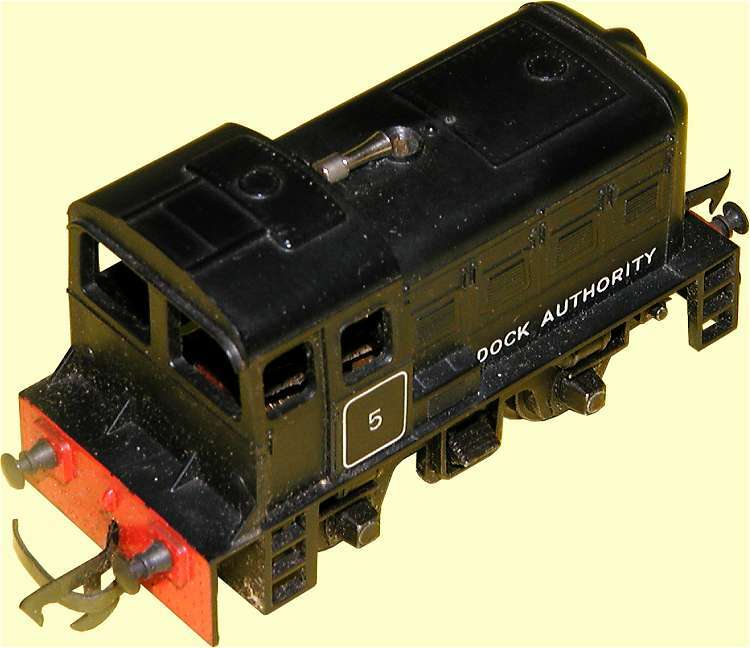 )... a beautiful red R253 Dock Authority shunter (DS). Dad explained how the transformer supplied electricity to run the loco, but I spotted the wires inside in the DS and wondered how they would be long enough to reach the terminals of the P5A . 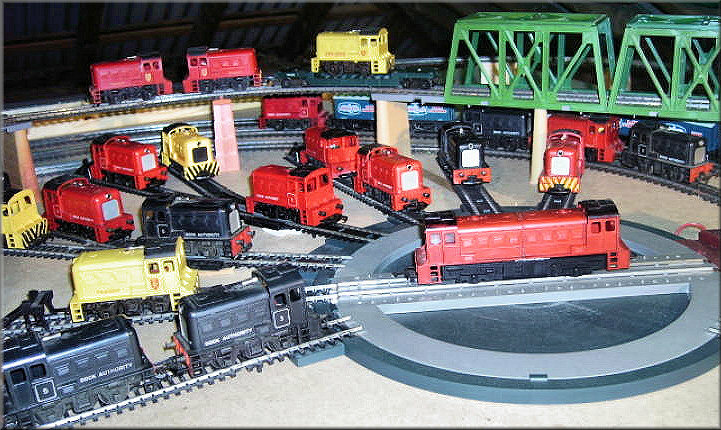 It was a magical Christmas Day when Dad set up the track and soon had the little red diesel hurtling around the circuit at breakneck speed, with the operating headlight throwing out that characteristic yellow-orange glow (which was a big deal to a 5 year old ). The roar of the power bogie and the smell of the oil and ozone (?) from the motor are vivid memories.